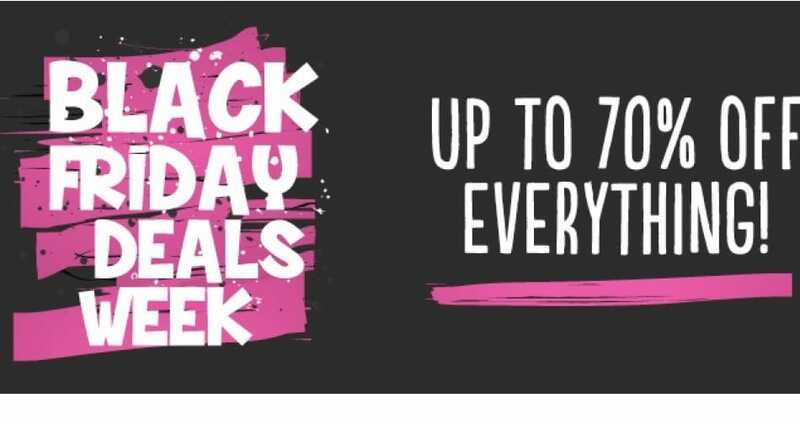 Bargain Max Black Friday deals will see toy prices plummet when the sale commences in November, during this special sale event you will see great offers and discounts that you do not want to miss out on. If you are looking for a cool ride-on vehicle, Paw Patrol toy, dolls, electronics, games or outdoor toys etc then please do bookmark this page. You can search for many different types or toy from many manufacturers, BargainMax.co.uk is for those looking for cheap games and toys online. But when the Black Friday sale starts this is when it all gets exciting and saves bank. Are you ready for the sale of the year where you can save up to 70%? The Bargain Max Black Friday hub can be found at their dedicated page. My top 3 toys that I have just bought for Christmas are the Baby Annabell Mia So Soft, which was £32.99 Now £21.99, the Paw Patrol Colour Your Own Backpack reduced from £14.99 to £4.99 and the Furby Ceramic Breakfast Dish Set for only £4.99 instead of £11.99. There are 266 Black Friday products for sale and the one i love the most is the Moshi Monsters Poppet Talking Plush toy that I have purchased for only £2.99 reduced from £14.99, that’s a staggering £12 off. The Bargain Max Black Friday sale is LIVE where they are offering 70% off EVERYTHING online. Hurry though because there’s only two more days of this.